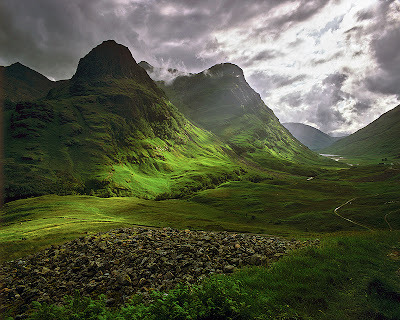 Glencoe Village is the main settlement in Glen Coe, Lochaber, Highland, Scotland. 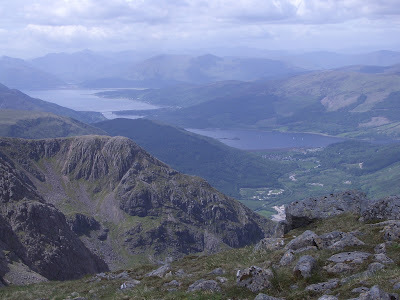 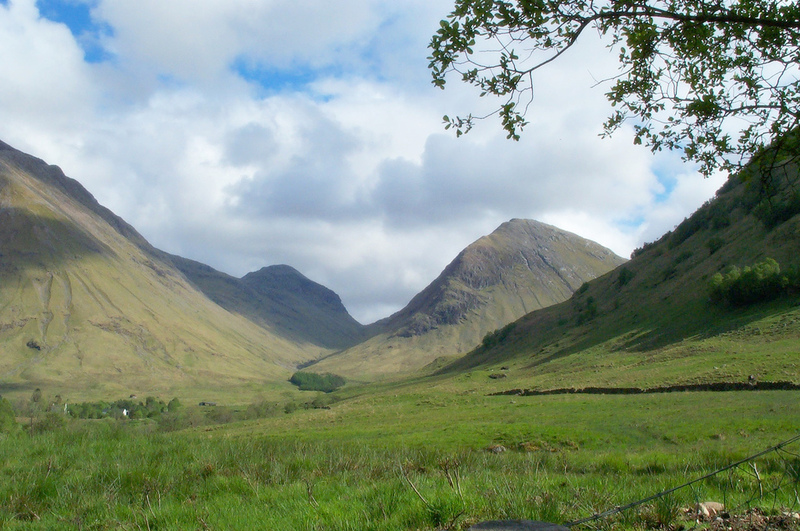 It lies at the north-west end of the glen, on the southern bank of the River Coe. 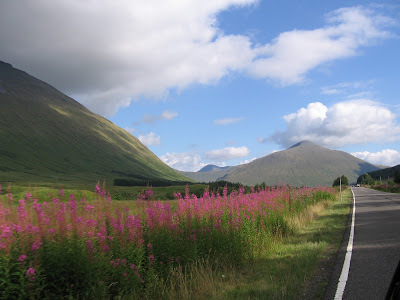 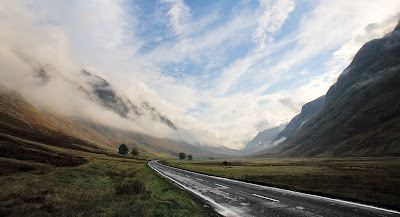 Glencoe is unquestionably one of Scotland's most historic and scenic glens. 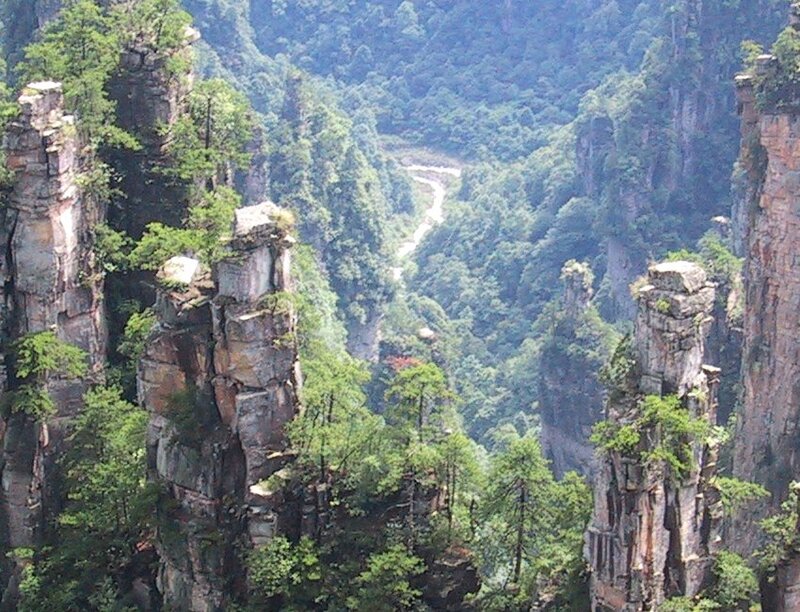 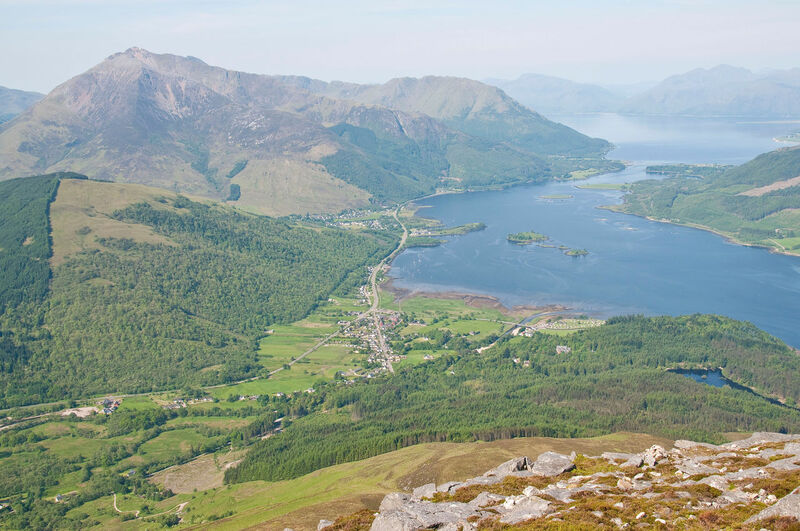 Visitors holiday here from all over the world - year after year, inspired by the sheer scale and grandeur of its surrounding mountains and fascinated by the intrigue of its turbulent past. Glencoe may well be famous as a centre for walking, skiing and climbing vacations, but there are so many other things to see and do. 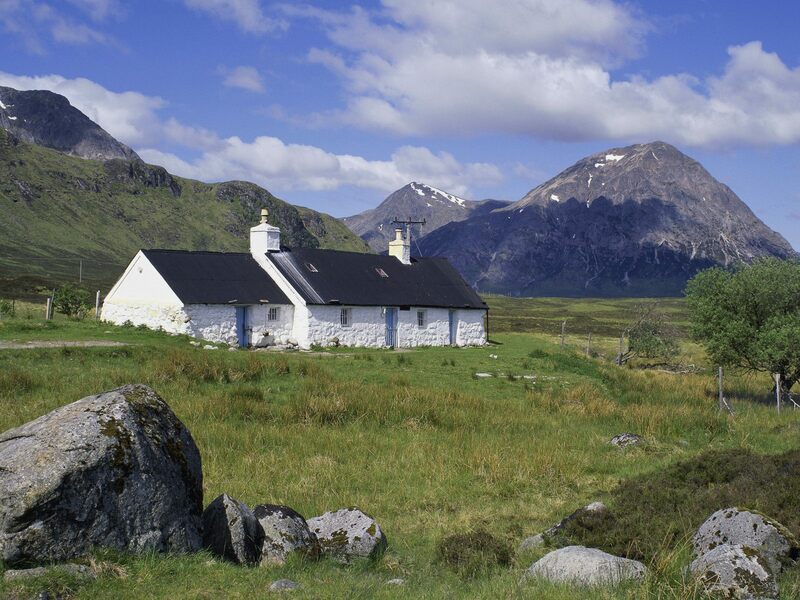 It's an ideal holiday centre from which to go mountain biking, sailing, horse-riding, fishing and, of course, to travel around the western highlands and islands of Scotland. 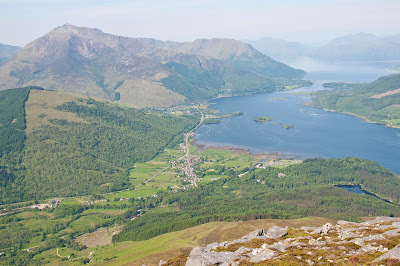 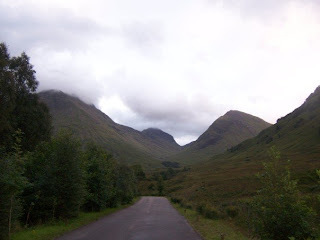 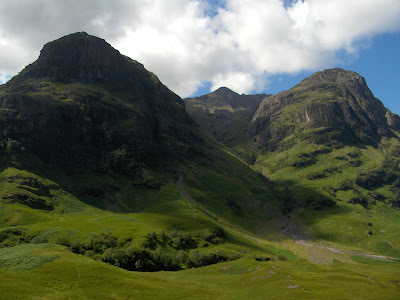 "Harry Potter and the Prisoner of Azkaban", was filmed on location in Glencoe in May and June. Three sets were built near to the bottom of Clachaig Gully, and quite literally, just across the road from Clachaig Inn. 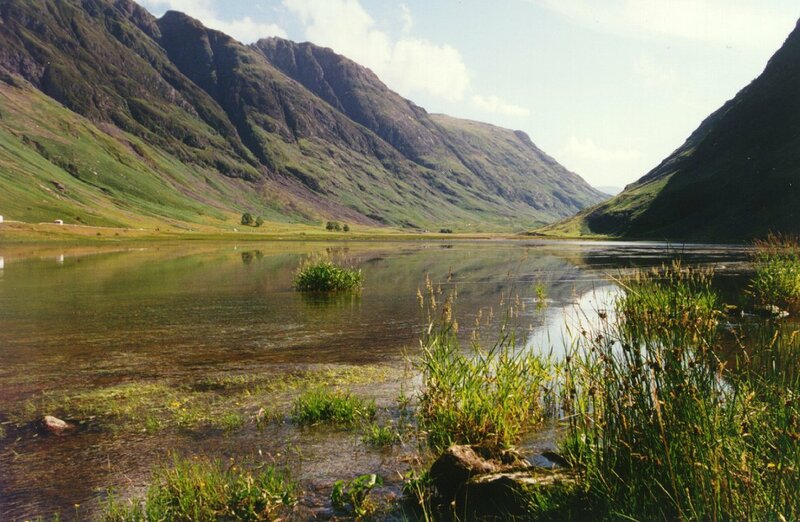 The sets were located so as to take in the fantastic scenery, overlooking the Torren Lochan, and the Signal Rock forest to the rugged hills of the glen.